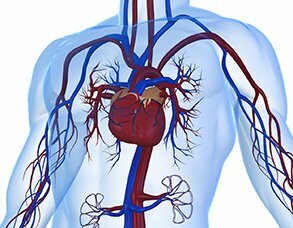 Terumo Europe N.V. offers minimally invasive therapies for patients suffering from vascular disease. Due to Terumo Europe N.V. leading edge access and delivery systems, interventional and angiographic procedures can be performed in a safer, faster and more comfortable way. Pioneering the hydrophilic concept for high performance medical devices, Terumo Europe N.V. offer a wide range of products for interventional procedures including stents, balloon angioplasty catheters, diagnostic catheters, microcatheters, drug-eluting beads, coils, guidewires and accessories.